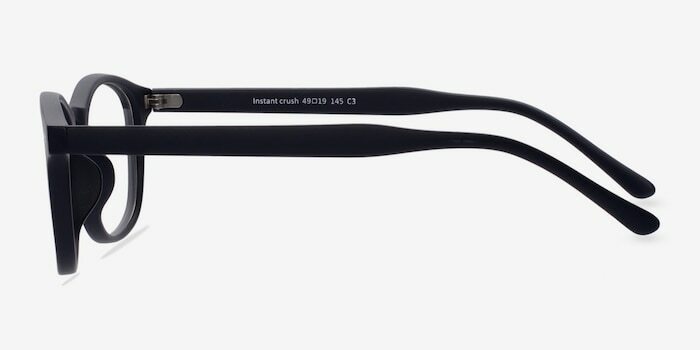 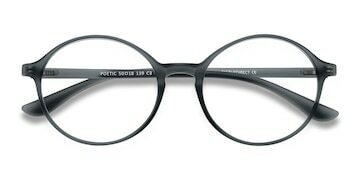 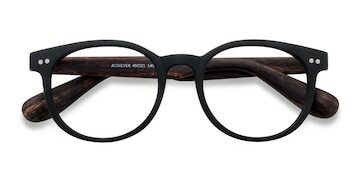 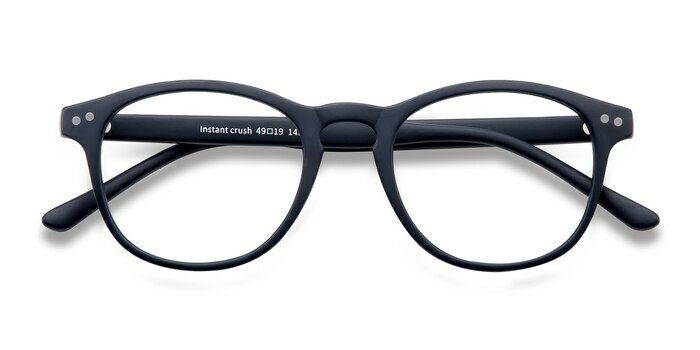 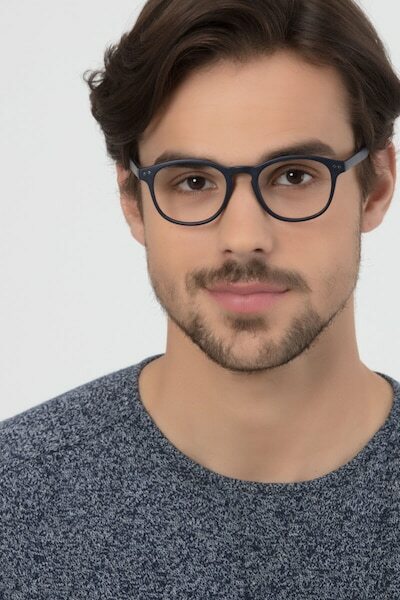 Complement any style with these matte navy eyeglasses. 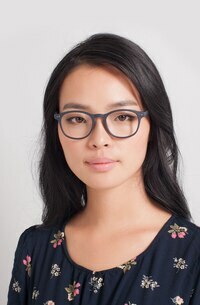 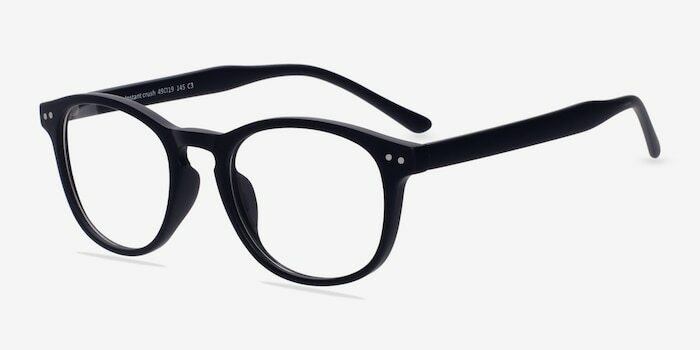 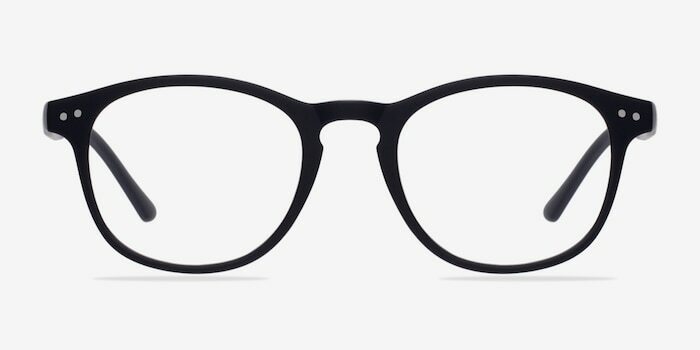 This full acetate frame comes in a matte navy finish throughout with wayfarer shaped lenses. 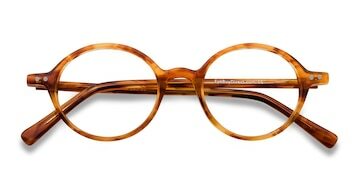 Double stud accents and classic keyhole nose bridge balance this stylish look that is flattering for both men and women.